Kilimanjaro! Toubkal! Elterwater! We've been everywhere, and starting with our film of Pillar, we'll be releasing our films on our YouTube channel about walking the Wainwrights in the glorious Lake District. 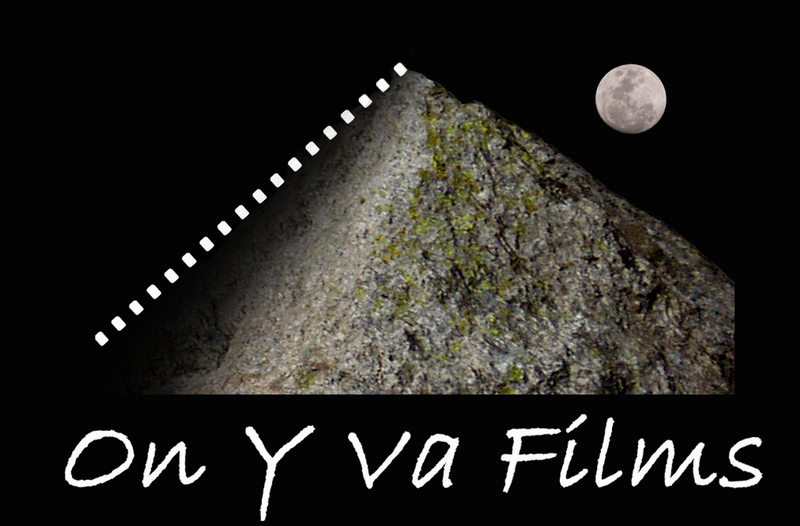 Based in the UK, On Y Va Films specialises in mountain and outdoor filming. Although formed in 2018, we have been making outdoor films for over 15 years, covering treks in Tanzania, Morocco, around Mont Blanc, the GR20, the "Three Thousanders" of North Wales and, of course, the Lake District. Check out the On Y Va Films showreel, below, or head on over to our frequently-updated page of films.